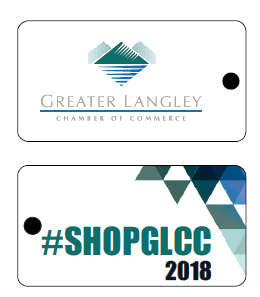 The Greater Langley Chamber of Commers offers a variety of discounts and benefits to all our members! 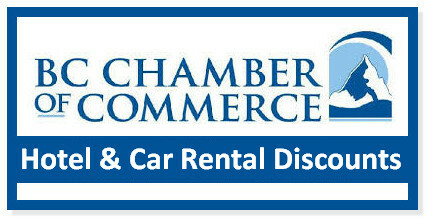 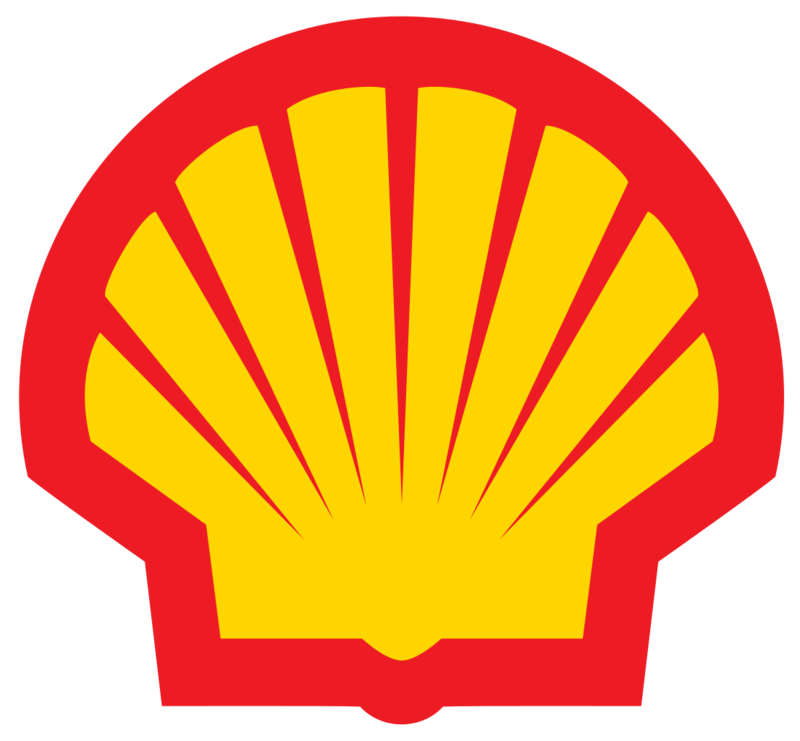 As a member of our Chamber you will have full access to our discount programs such as gas, shipping, airport parking and so much more. 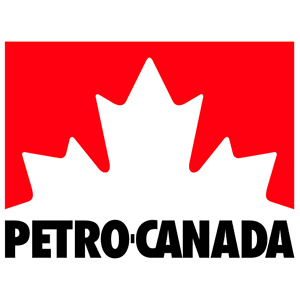 We are also proud to offer our members an opportunity to take part in Canadas #1 Group Insurance plan.